I might look crazy here… but what I am is thrilled to be eating my home-packed office lunch and save between $10-$15 every day! If you’ve been spending money on fast food, tired of eating leftovers, and need healthy office lunch ideas; you are in the right place. It’s no secret that I love making lunches. 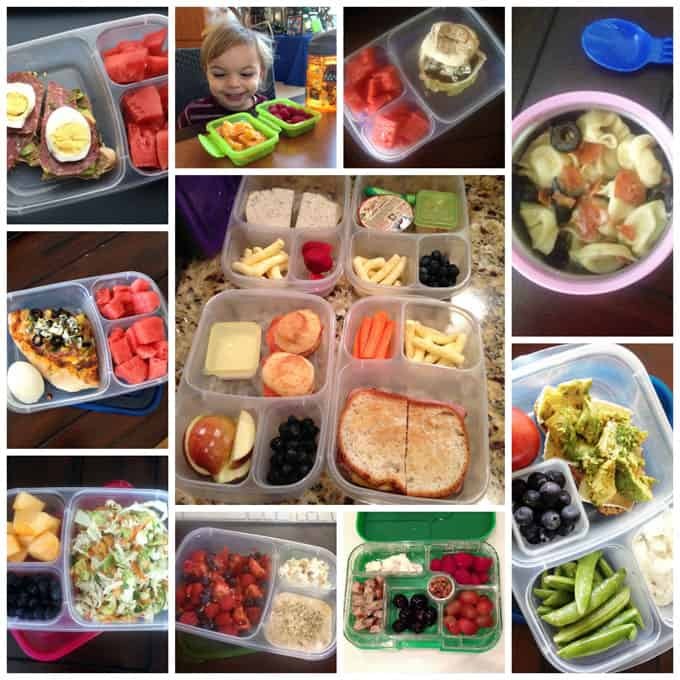 I own a company (MOMables) that helps parents make fresh lunches and foods their kids will love. I’m constantly struggling with what to make for dinner, but when it comes to lunch… I NEVER run out of ideas. My cookbook, The Best Homemade Kids’ Lunches on the Planet, contains 200+ recipes! I’m currently working on a second cookbook centered around snacks. Watch this quick video on how I pack our office lunches with the same ingredients I use for my kids’ lunches. It’s all about the continuity of ingredients! For quick recipe videos you can use for your office lunch, check out my YouTube channel. All of these photos came from my personal Instagram feed. 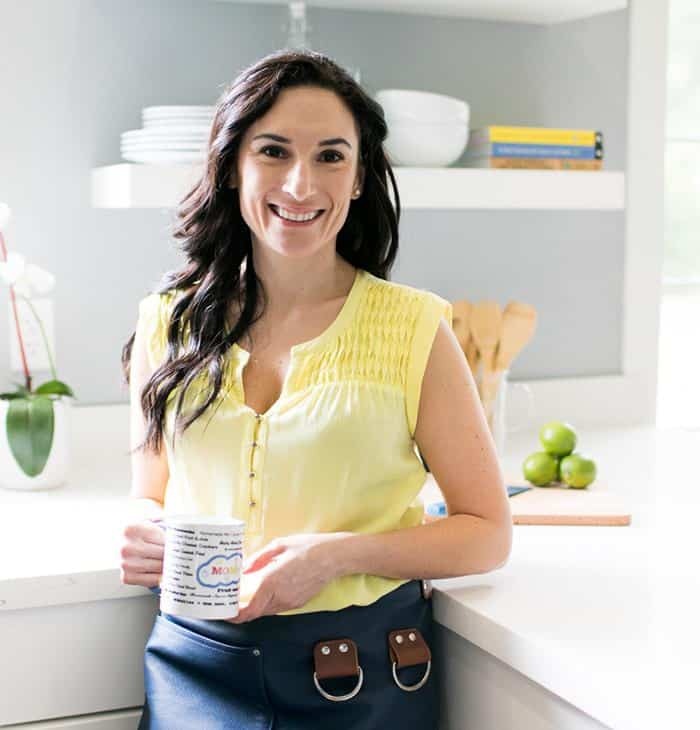 If you are into food that’s not complicated, kids, and living life… you might want to follow me there. You can also follow MOMables on Instagram. Loads of ideas, how-tos, and tips on there every day. There are thousands of people in the MOMables community; but did you know that not everyone is using my lunch menus to pack school lunches? 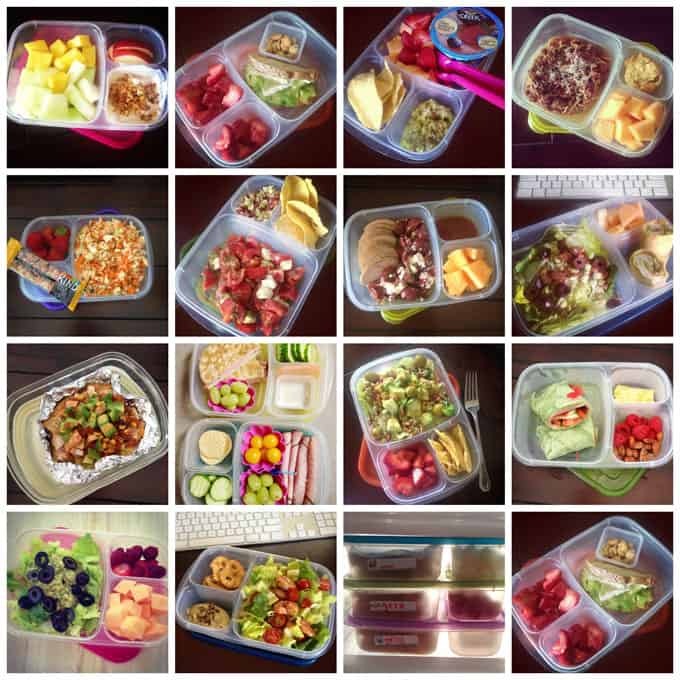 I was shocked to find out that over 10% of my subscribers are grownups who use my menus to pack a healthy office lunch! Ok, and now the moment you’ve been waiting for… what’s in these lunches? I’m going to tell you! 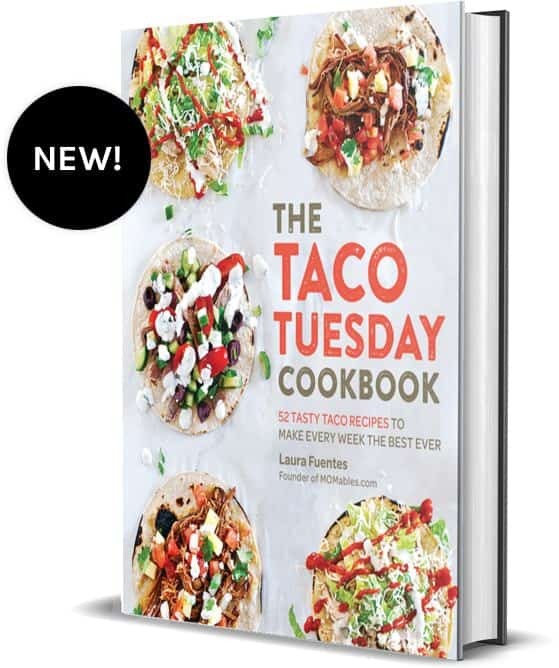 If you need more ideas you can sign up for this blog’s posts to be sent to your inbox every time a new recipe is published (see sidebar right) or head over to MOMables to get a (free) weekly recipe recap of my recipes, a sample meal plan, helpful kitchen and packing how-tos… and more. I know it says school lunch ideas on the MOMables website, but you know we adults are “big kids” when it comes to our to-go food. Right? 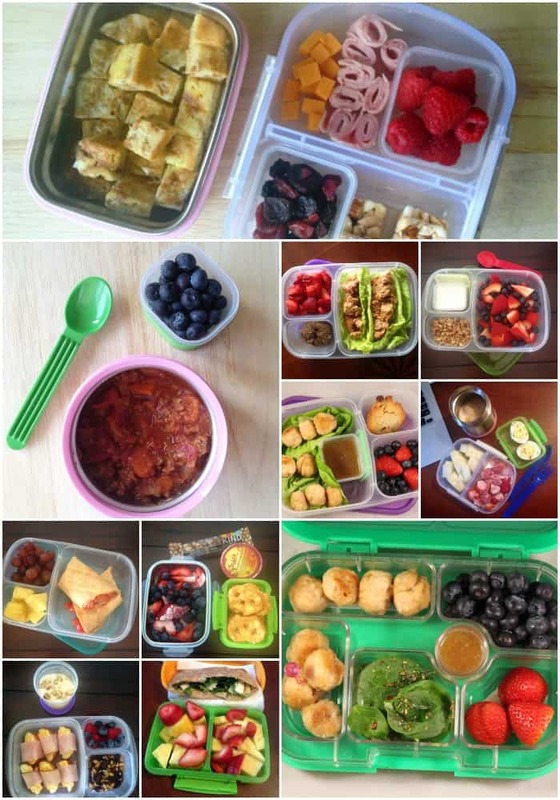 Check out the description under each collage for what’s in the packed lunches. If looking at these images is inspirational but a little overwhelming, click here to see how I can help you reuse leftovers, minimize food waste, and add variety to your meals. The service is less than half of what you’d spend in a single lunch. 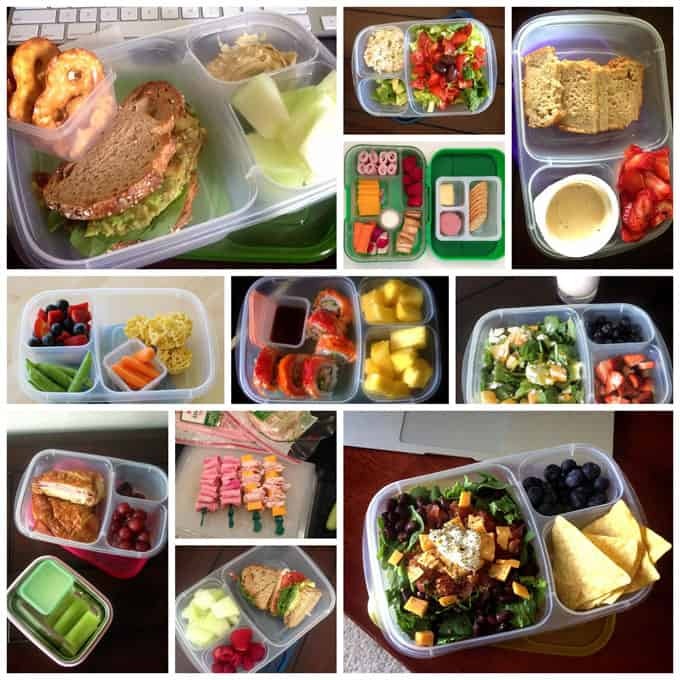 All the lunch containers shown can be found here. 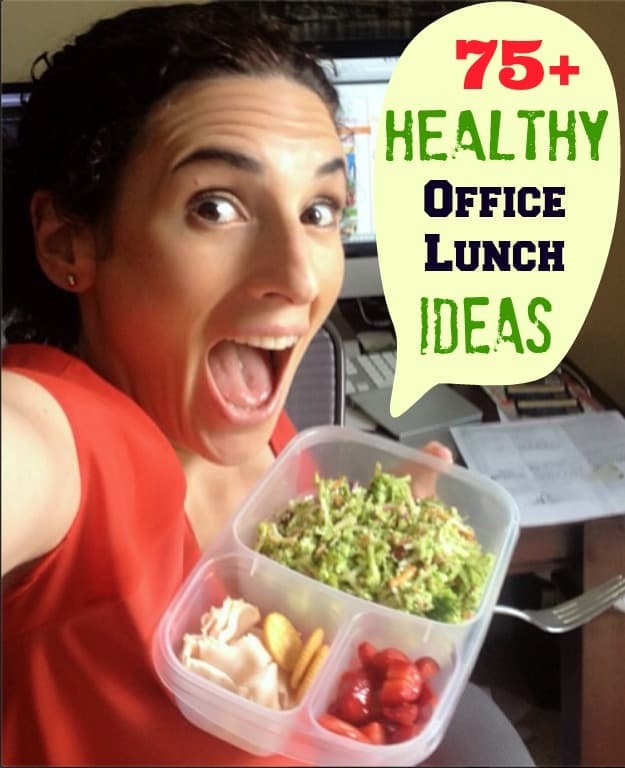 Wanna see some new, Quick Office Lunch Ideas go here! Are you ready? You’ll see a collage first and then a description of each picture below. Top rows: easy peasy crustless quiches, magic cookies, berries, and carrots. A happy lunchbox with a love note from my girl. I cut up an ice-pack sheet into mini ice-packs to fit inside my snack boxes. Sabra Lucious lemon hummus, homemade Grab the Gold bar, berries, and a frozen veggie smoothie. Hard boiled eggs, grapes, and Chai Butternut Squash Soup. Grain Free Brazilian rolls with ham and lots of berries. Bottom row: me, chowing down on hummus. Grapes and veggie lentil soup. Meatballs (red sauce in thermos) with grilled cheese stix, Paleo cookies, and a clementine. Southwestern omelet, sprouted salad, and melon. Cobb salad, hard boiled egg, nuts, dressing, and an apple. Fiesta salad, veggies and dressing, nuts. Top row: crustless quiche (similar to this one), ham, cheese, raspberries, dried fruit, and leftover granola bar. Second row: paleo chili and berries. Honey orange chicken meatballs in lettuce cups, berries, and a Paleo cookie. Bananas foster overnight oats, melon, strawberries and cream, and a hard boiled egg. Third & Fourth rows: tomato and avocado (Toufayan gluten free) wrap, grapes, and pineapple. Kind bar, Sabra hummus (single serve), berries and cream, pretzel chips. Ham & cheese apple wraps, yogurt, berries, nuts and seeds. Pita pocket stuffed with hummus, salad greens, Feta cheese, and kalamata olives, strawberries and pineapple. Honey orange chicken meatballs, spinach, berries, and extra honey orange sauce. Top row: veggie meatloaf, hummus, celery, strawberries and homemade nutella. Big one: Apple wrapped in prosciutto, almond butter ants on a log, and strawberries. Second left: Hard boiled egg & salad mix bagel thin sandwiches, Sabra hummus single, and cherry tomatoes. Third left: Strawberry-banana-spinach protein shake, watermelon, roasted corn and bacon hash. Bottom row: spring mix salad topped with grilled chicken, blueberries and veggies, apple pieces and pretzel thins. Prosciutto wrapped melon, Sabra hummus single, and toasted pita chips. Avocado scramble, white peach, pretzel thins. Loaded baked potato, pineapple, homemade brownie bite. Blueberry and granola clusters parfait, almond butter, and diced apple. Top row: salami and avocado crostinis topped with hard boiled egg. My baby G having lunch with me. Blue cheese topped burger in a grain free bun (total recipe flop so I can’t share) and watermelon. Pizza tortellini thermos (I’m sure I brought something else that day but I didn’t picture it). Second row: Cobb Salad Pizza slice, hard boiled egg, and watermelon. Middle: grain free salmon and cream cheese rolls, berries, Greek yogurt, sliced apples. Grilled ham and cheese, carrots and natural puffs. Sabra hummus single, natural puffs, and blueberries. Turkey sandwich on gluten free bread, natural puffs, and strawberries. Third row: Asian chicken salad, cantaloupe, and blueberries. Berries, almond butter and greek yogurt, popcorn. Chicken and apple sausage, goat cheese, raspberries, tomatoes, and black olives. Brie and avocado crostinis, blueberries, homemade ranch dip, and sugar snap peas. Top row: melon and pineapple, almond butter and yogurt topped with nutty clusters, and white peach slices. Brie and avocado baguette sandwich, strawberries, and Spanish corn nuts. One-step guacamole, baked corn chips, Greek yogurt, and berries. Zucchini spaghetti with my famous Bolognese, melon, and a grain free popover (also a failed recipe). Second row: Asian salad slaw with leftover grilled chicken, berries, and a Kind bar. Pesto Caprese salad, sprouted beans, corn chips. Thinly sliced leftover pork loin, Caprese salad, homemade bbq sauce, and cantaloupe. Greek salad, turkey pinwheels with gluten free wraps, and cantaloupe. Third row: Loaded buffalo chicken baked potato with avocado. Ham rolls, fruits and veggies and ham sandwich thins. Sprouted bean salad topped with avocado and green olives, strawberries, and corn chips. Ham, cucumber, and tomato spinach wraps (with gluten free wraps), sliced cheese, raspberries, and almonds. Bottom row: one-step guacamole over green salad topped with black olives, strawberries and cantaloupe. Leftover grilled chicken salad, Greek olive Sabra hummus, pretzel thins. A stack of lunch containers in my fridge, labeled with any morning assembly instructions. Repeat! Brie and avocado sandwich – I LOVE brie. Top row: Spinach & avocado sandwich, hummus, pretzel thins, and melon. Mixed salad, mayo-free egg salad, and diced avocado. My homemade punchable remake (did not eat the store bought, it’s just for comparison). Grain free almond butter and banana bread, berries, maple Greek yogurt. Middle row: leftover mac & cheese bites, berries, sugar snap peas, and carrots. Half of a sushi tray, side of amines (you can do soy sauce), and pineapple. Goat cheese and clementine salad, strawberries, blueberries, and homemade strawberry milk (made with coconut milk). Bottom row: pressed ham and cheese croissant, grapes, celery and homemade ranch dip. Ham on a stick and turkey + cheese on a stick (the sticks are hot drink caps from Starbucks). Egg salad, spinach, and tomato sandwich, melon, raspberries. Black bean taco salad over baby greens, blueberries and corn chips. Most of the lunches were put together with leftovers and prepped ahead ingredients. 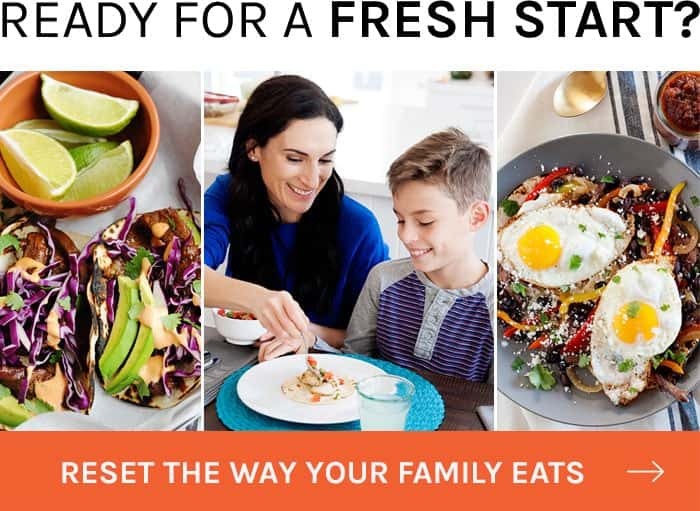 The majority of recipes can be found in the MOMables meal plan service. Some lunches are lighter than others depending on my day’s schedule (some days I have a heavy breakfast). Again, all of the lunch containers I used can be found here. This is how I prep 1 week’s worth of meals in one afternoon and this is how I shop for real food on a budget. And this, is what my family’s Monday-Wednesday packed lunches look like on most Sunday nights. 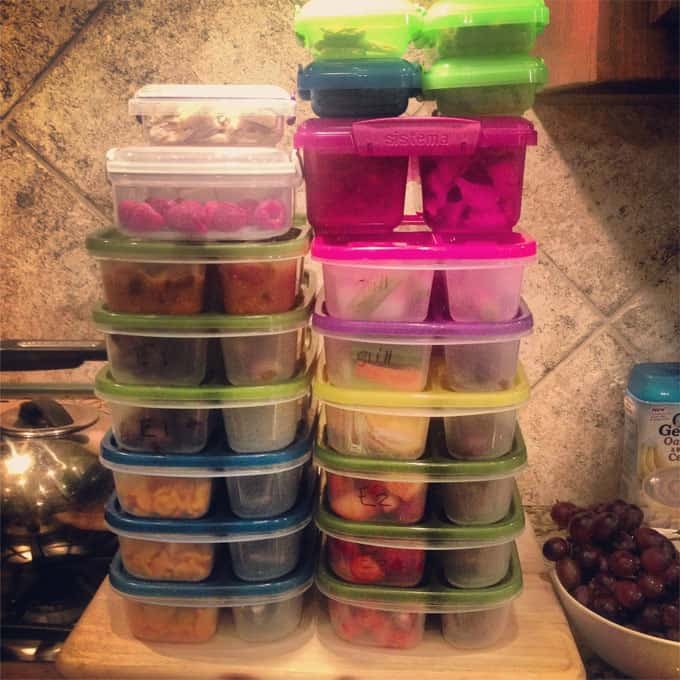 With the MOMables plan, I’m able to prep-ahead 3 days’ worth of lunches for the 5 of us on Sunday night, and I prepare Thursday and Friday on Wednesday nights. 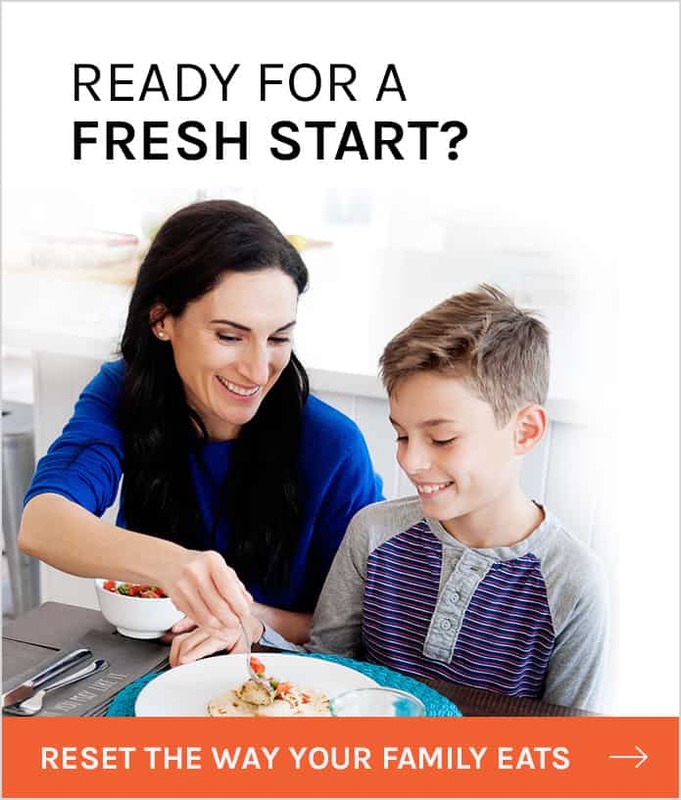 The meal plan includes a prep-ahead sheet, 5 meal ideas, and a shopping list. I pack food for everyone in my family, including my husband. Whew! This was a long one! Of course, there are many more ideas and meals that I didn’t picture… but you get the idea. Excuse the photo quality and enjoy the ideas! 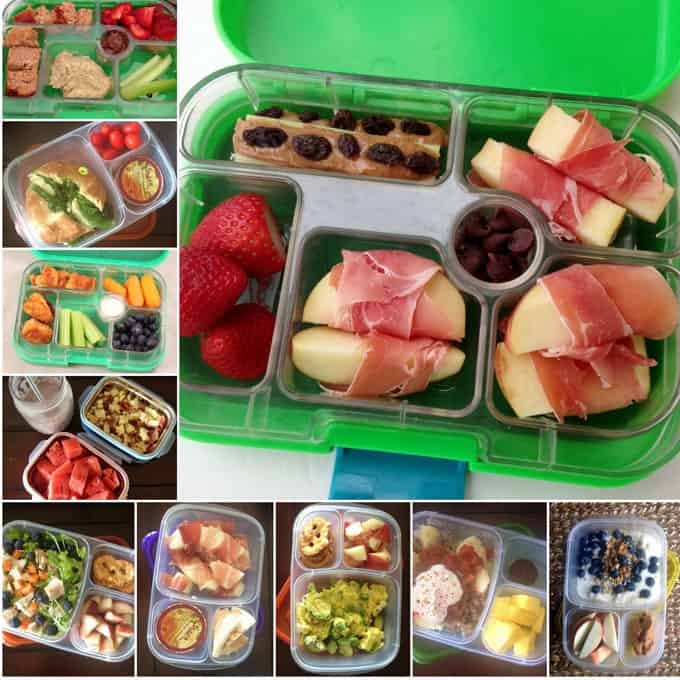 If you want to learn how to pack like a pro without soggy sandwiches, how to grill sandwiches and pack them for later, how to rock the thermos, how to feed picky eaters… and lots of other pro-tips, head over to MOMables and subscribe for the free weekly newsletter. 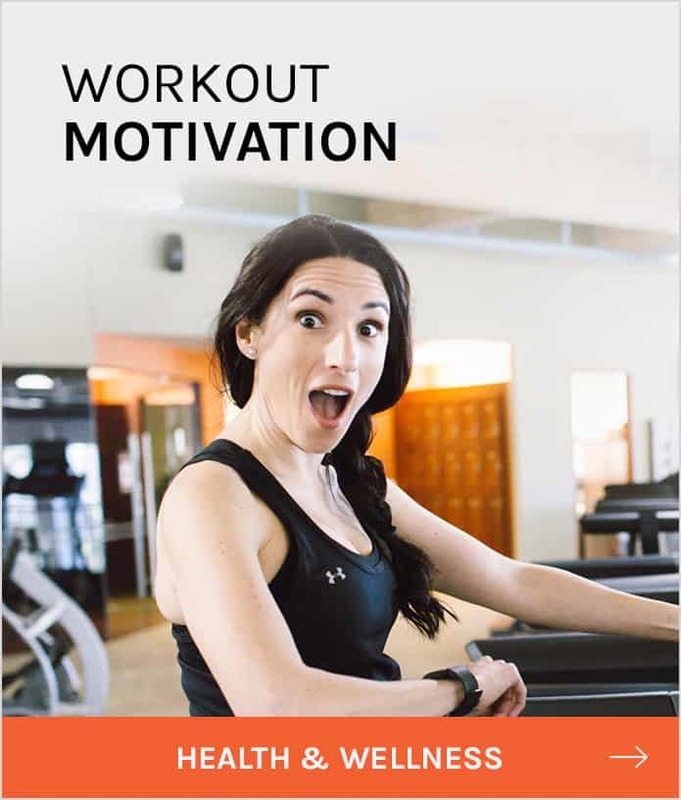 You’ll get a sample meal plan and a free Pack Like a Pro email series. Still looking for more? I share some of my favorite Healthy Lunch Ideas here! This was not a sponsored post. I am the Founder of MOMables. Some links in this post might contain affiliate codes. This of course, is at no extra cost to you but it might bring in a little something for the upkeep of this blog. 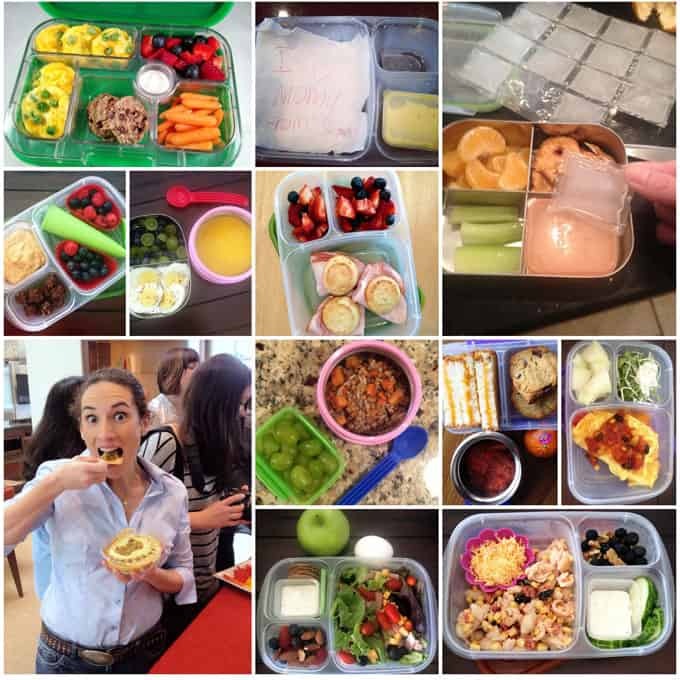 This post has allowed me to break through my biggest obstacle: what to eat for lunch? Not one thing i wouldn’t eat on this list! I am making them in order and I am on week 4!!! Thank you!!! That is fabulous!! Thanks for sharing! Muchas gracias Laura! Te sigo desde hace tiempo desde Madrid, y recientemente con la vuelta al trabajo vuelvo a tus ideas. LA verdad es que casi ninguno de los blogs americanos de cocina y ahorro se ajustan a la realidad española. Nosotros tratamos de hacerlo, con un nuevo proyecto en el horno. Muchas gracias por tu trabajo! Irene, gracias por seguirme en mi blog! Ya se que muchas de las blogs Americanas no crean recetas para el estilo Español… bueno, la cocina clásica Española -ya me entiendes. Me encanta tu pagina web. La mirareé luego y pondre algnas recetas en mi lista de probar. Se ven estupendas!